Authors: Dokurno, P., Bates, P.A., Band, H.A., Stewart, L.M.D., Lally, J.M., Burchell, J.M., Taylor-Papadimitriou, J., Sternberg, M.J.E., Snary, D., Freemont, P.S. Cite: Crystal structure at 1.95 A resolution of the breast tumour-specific antibody SM3 complexed with its peptide epitope reveals novel hypervariable loop recognition. 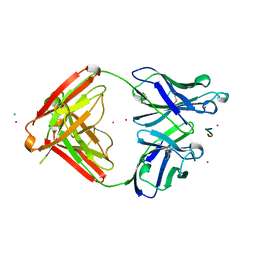 Authors: Dokurno, P., Surgenor, A.E., Shaw, T., Macias, A.T., Massey, A.J., Williamson, D.S. 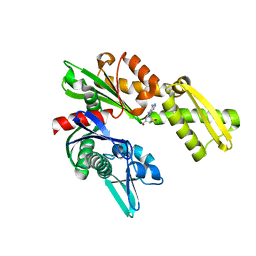 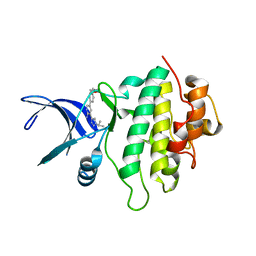 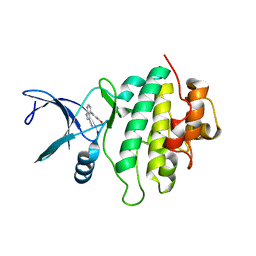 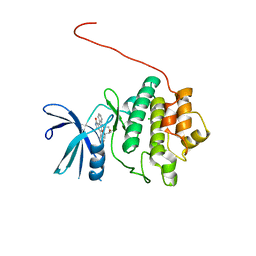 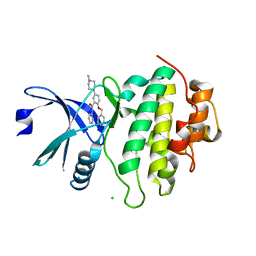 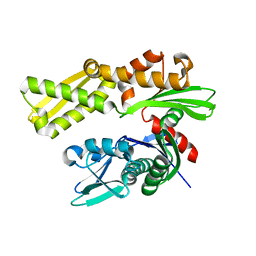 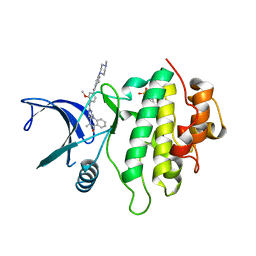 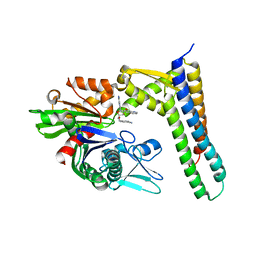 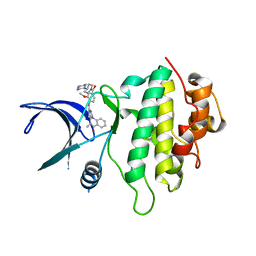 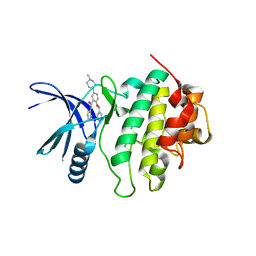 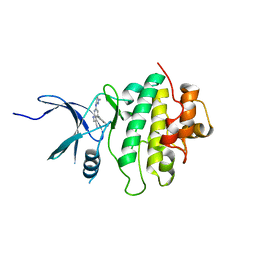 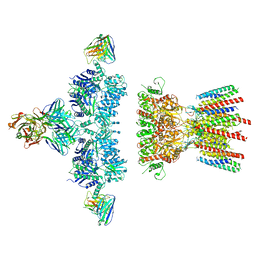 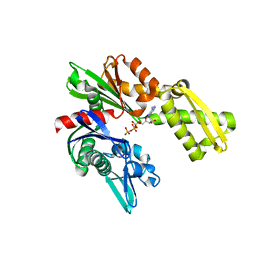 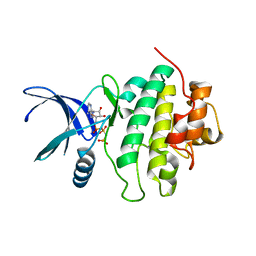 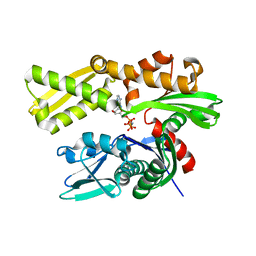 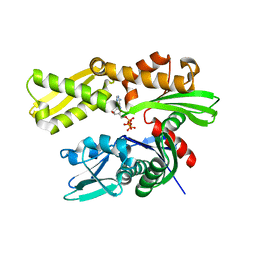 Cite: Adenosine-Derived Inhibitors of 78 kDa Glucose Regulated Protein (Grp78) ATPase: Insights into Isoform Selectivity.